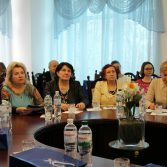 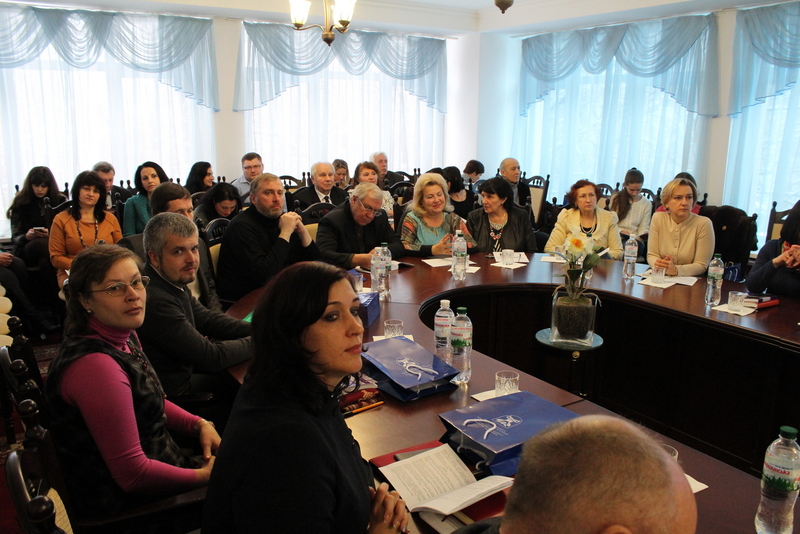 On December 2, 2016, at the National Academy of Statistics, Accounting and Audit, the XIV International scientific and practical conference took place on the topic of “The system of state statistics in Ukraine: Current State, Problems and Prospects”. 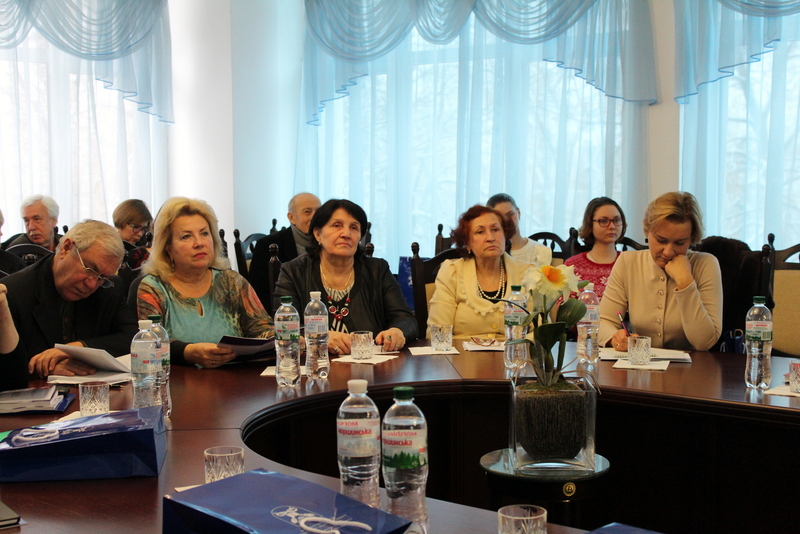 The conference was attended by domestic and foreign scientists and. 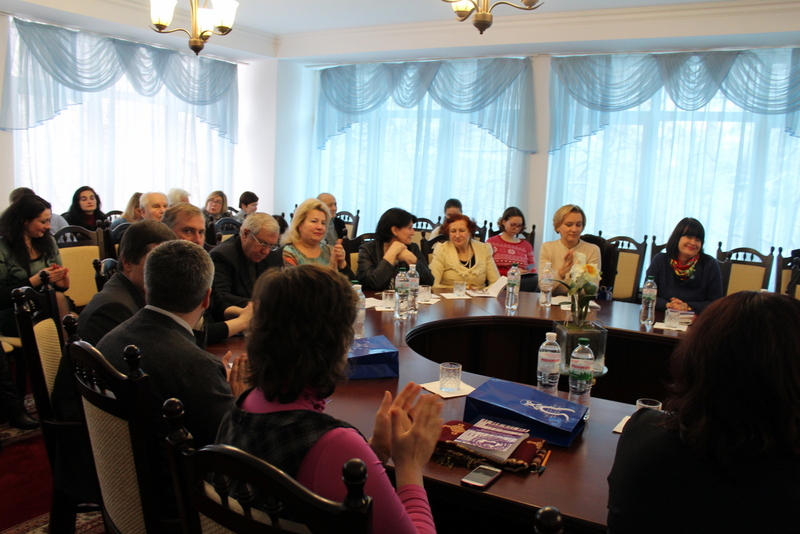 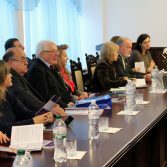 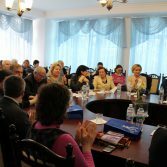 The conference was opened by the Rector of the Academy, Doctor of Public Administration, professor, corresponding member of NAS of Ukraine, Honored Economist of Ukraine A.H. Osaulenko. 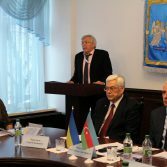 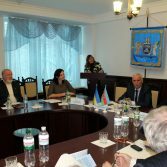 Vice President of NAS of Ukraine, Doctor of Economics, professor, Academy of Sciences of Ukraine, Honored Scientist of Ukraine S.I. 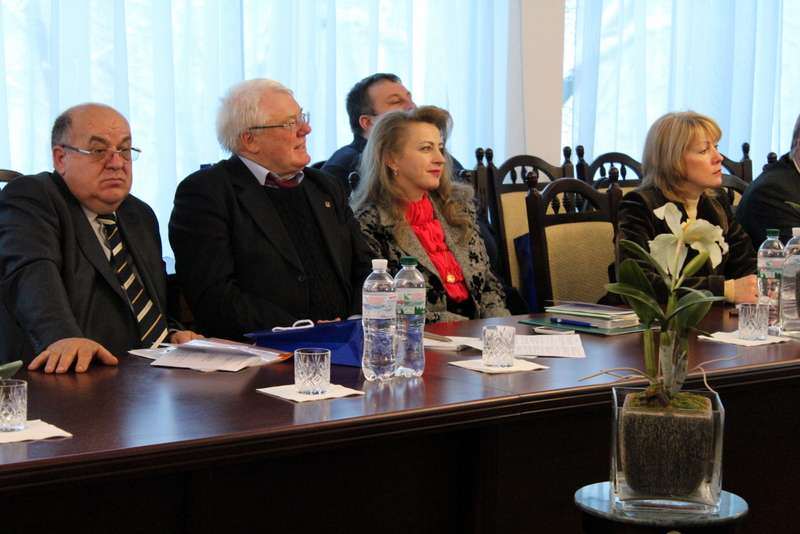 Pyrozhkov greeted the audience as well. 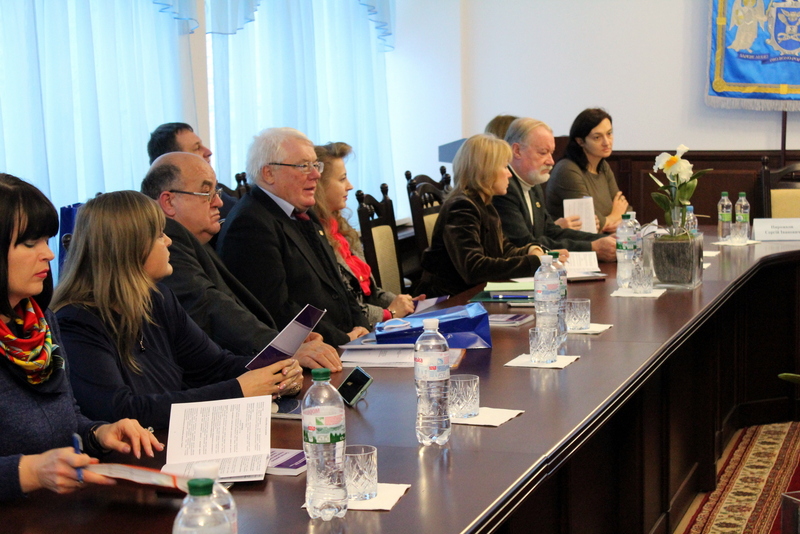 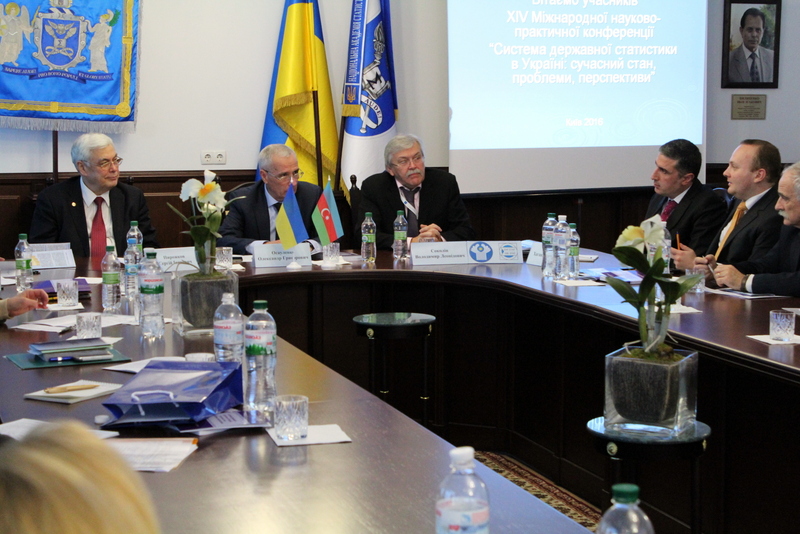 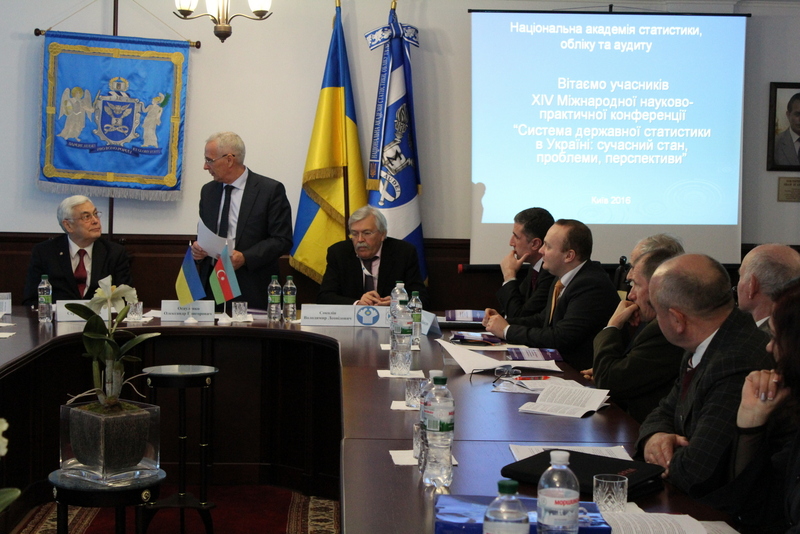 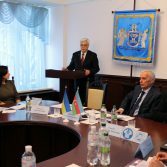 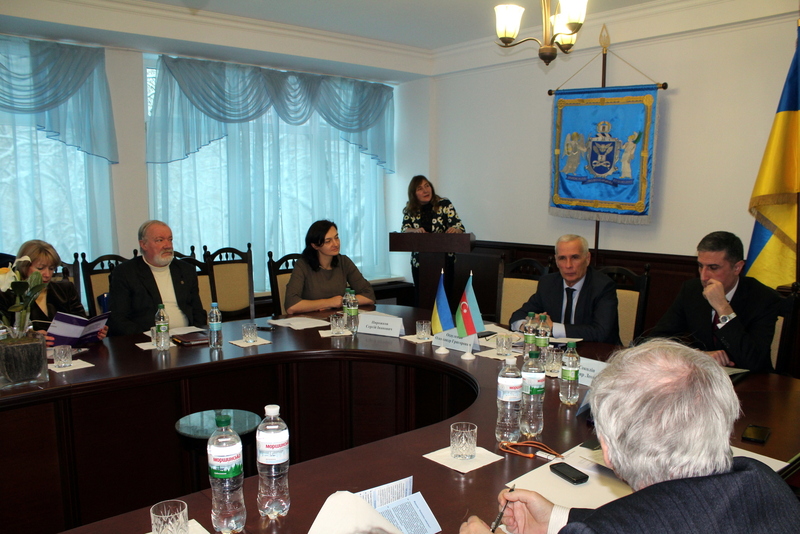 The conference was also attended by Chairman of the Interstate Statistical Committee of CIS V.L. 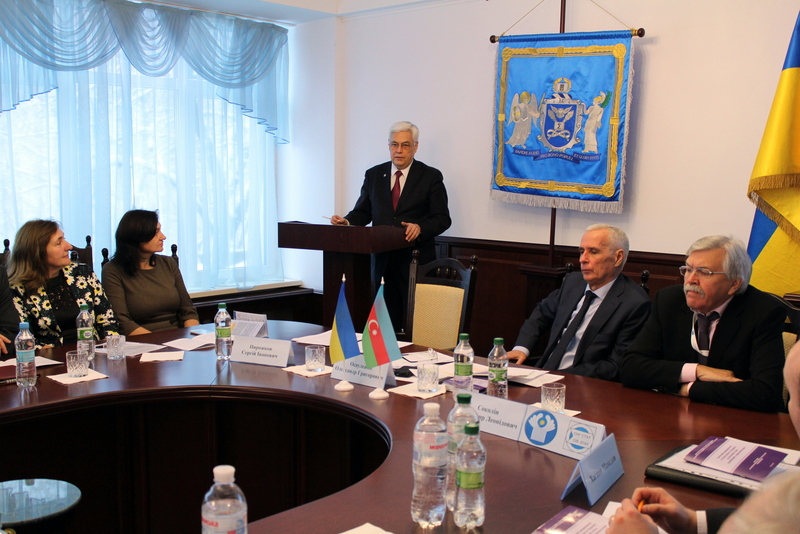 Sokolin who shared his many years of experience in the field of statistics, and so did the director of the Center for research and innovation statistics State Statistics Committee of Azerbaijan Khahani Mamedov. 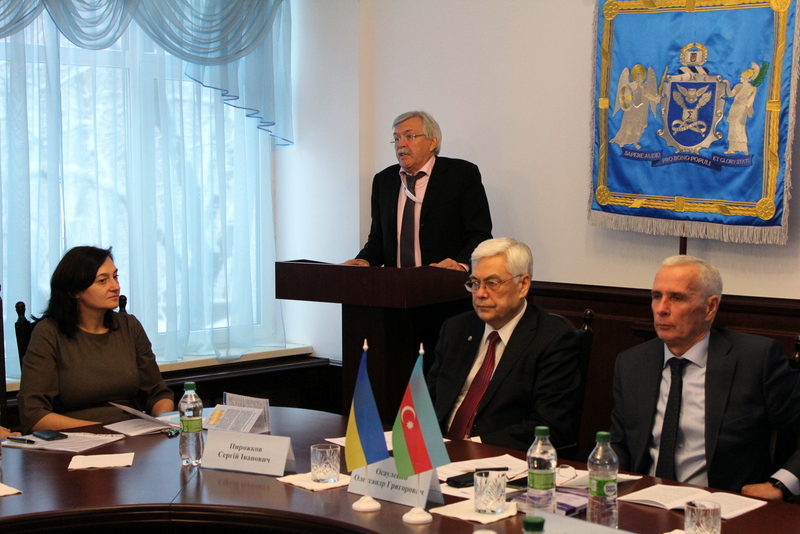 O. Honchar Dnipropetrovsk National University, Doctor of Economics, professor A.K. 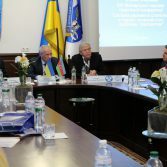 Eliseev, professor of accounting, taxation and auditing of Zhytomyr agroecological National University, Doctor of Economics, Professor Y. Tsal-Tsalko, Head of the Department of Statistics of NASAA, Doctor of Economics, Professor S.S. Herasimenko, Head of the Department of Applied Mathematics of NASAA, Doctor of Physical and Mathematical Sciences, Professor F.W. 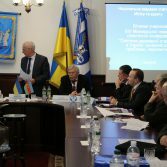 Motsnyy. 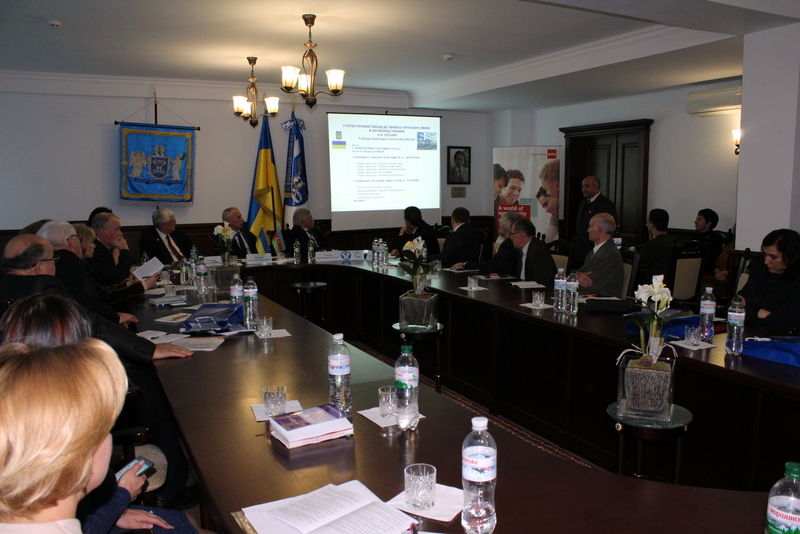 The conference was held in the form of plenary and breakout sessions. 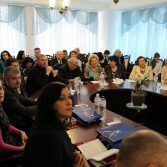 Delegates have also visited an exhibition of creative works of teachers and students devoted to the Day of the workers of statistics of Ukraine.